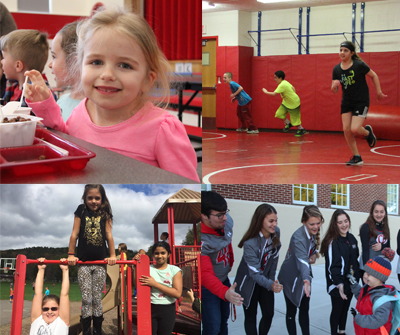 Wellness is an important aspect of education at Chenango Valley Central School District. We are committed to providing our students and staff with an environment and resources to support proper nutrition, adequate physical activity and educational success. These newsletters are provided as a wellness resource by our school system's School Meals Program. If you have trouble viewing the newsletters, please contact our district webmaster.